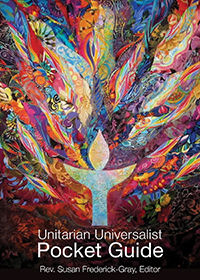 First Unitarian Church of Oakland celebrates 150 years! Our second guest speaker in our month of celebration is Rev. Robert Latham who served as the church’s interim minister from 2000-2002. Racism in America is a white issue. While it is about human worth, it has generally expressed itself … read more.